It’s summer time and my kids love to play in the water! Water balloons is one of our favorite summer activities. We love to fill up a bunch of water balloons and have fun chasing each other down to throw water balloons at each other. 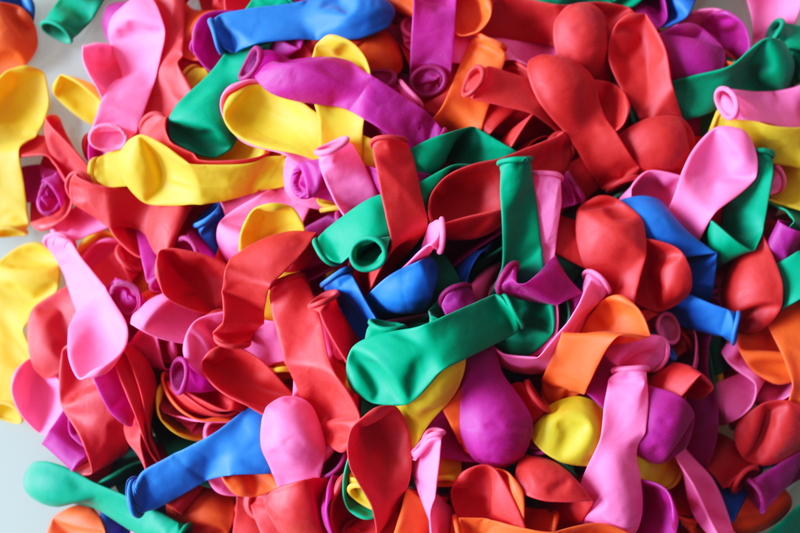 This set of 500 water balloons from uplifting balloons is a blast!! You get 500 water balloons in this pack all different colors. They are good quality balloons. They fill up to a nice size that fits easily in your hand so you can throw them really easily. I actually plan to take this set to the girl scout camp for a big water balloon game we are planning. Lots of fun and great quality!! 500 Big Water Balloons Per Package. Green, Yellow, Pink, Purple, Red and Orange. Easy to Fill and Free of Holes and Rips! No foul Odors or Chemically Powder Coatings. You can purchase this set of balloons on Amazon!